Consider yourself lucky when you wear this amazing necklace from the Tiny Treasures collection by Roberto Coin. 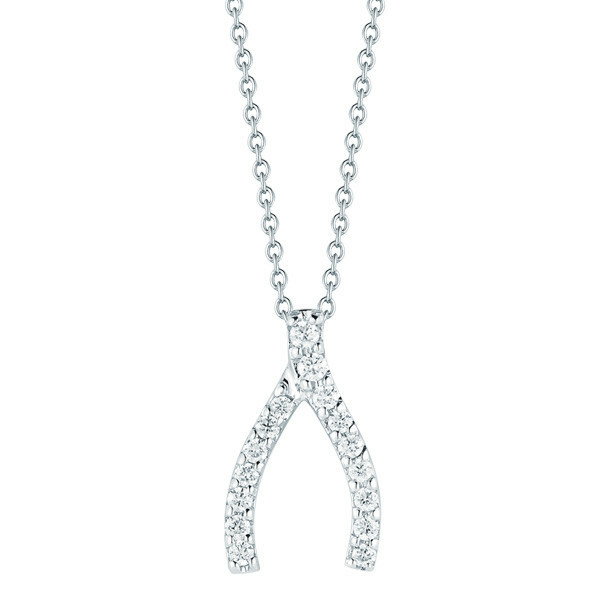 A tiny wishbone is crafted from lush 18kt white gold and embellished with splendid white diamonds. From 16" to 18", the adjustable, 18kt white gold whisper chain floats this fortuitous charm invitingly around your neckline. 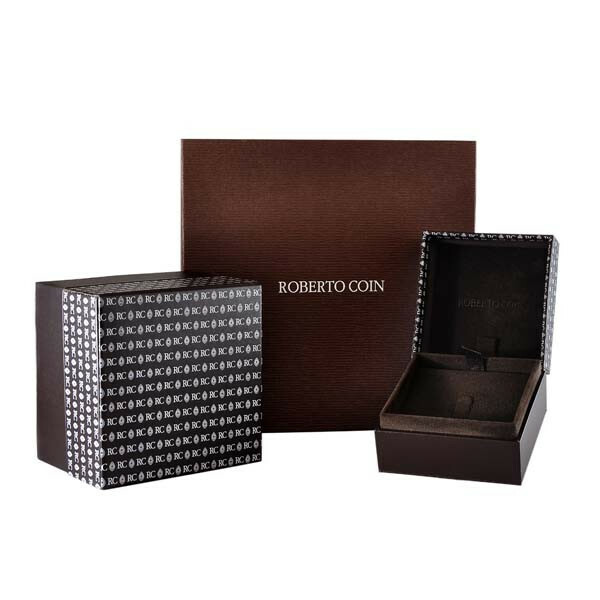 With a Roberto Coin necklace, good fortune will follow you everywhere you go.